I was working for an angling magazine when Korum first entered the market with what was then a revolutionary new approach for the roving/pleasure angler. 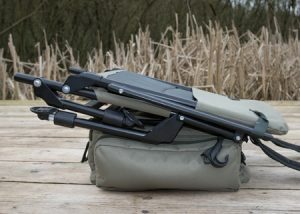 Its roots were based in match fishing, with fully adjustable legs so you could sit on any bank in comfort, and various accessories you could ‘out-rig’ from the legs. 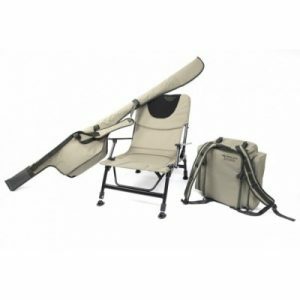 But this was married with carp fishing, with comfortable folding chairs and padded rod sleeves so you could carry your rods set up and ready to go. The original ruckbags, chairs and holdalls have moved on since then, and they are better for it. And now you can buy the whole kit and kaboodle for under £100. The Korum Roving Kit comes complete with a dedicated Roving Ruckbag, designed to carry the lightweight Roving Chair, which itself features a padded mattress and arm rests. 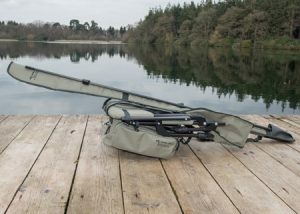 Also in the package is a two-rod sleeve, generous enough for two rods and reels and featuring an attachment on the side for landing nets and a padded shoulder strap. The chair can be strapped to the ruckbag for ease of carriage on the Korum Roving Kit. Innovative bag that attaches to the Korum Roving Chair. 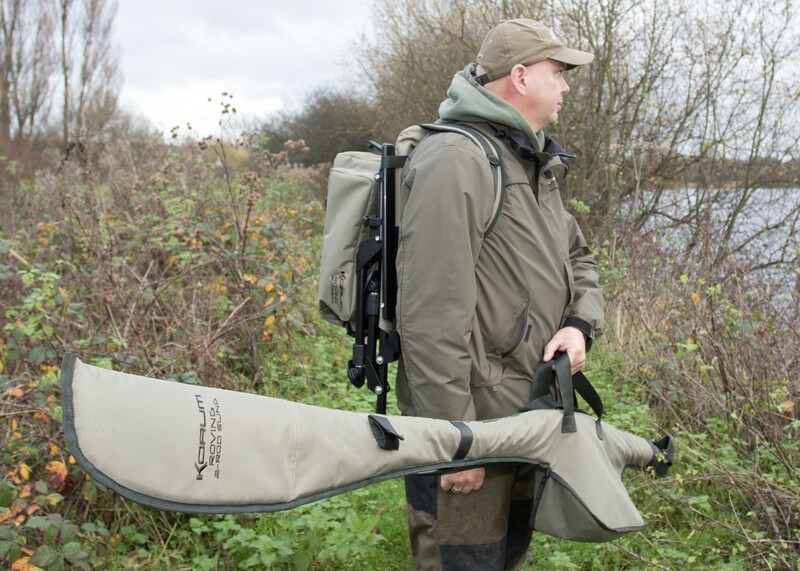 A skeleton- style quiver for the ultimate lightweight rod holdall. 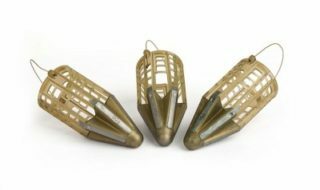 The ultimate kit for the Angler on the move! 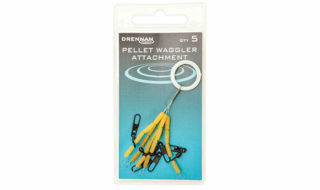 The Korum Roving Kit is the perfect set-up for the roving or stalking angler.